A new day is dawning and with it comes an enemy unlike any that Marc Spector, Moon Knight, has ever faced. 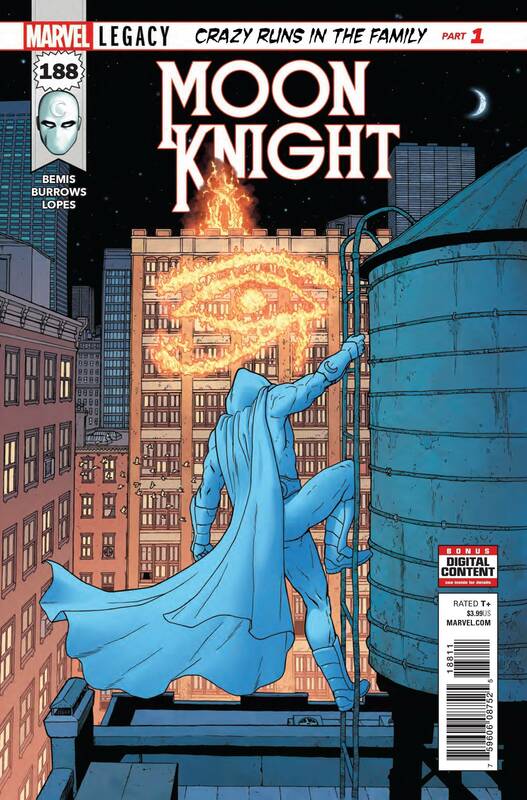 Moon Knight has always been a protector from the shadows, but this new enemy is looking to extinguish that shadow with blinding light and fire. Get ready for the introduction of Moon Knight’s greatest nemesis! 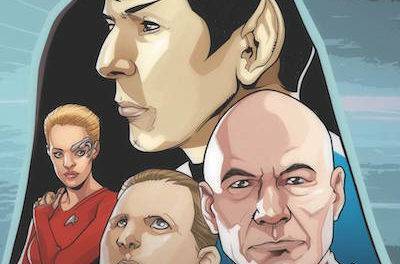 PLUS: Includes 3 bonus MARVEL PRIMER PAGES! 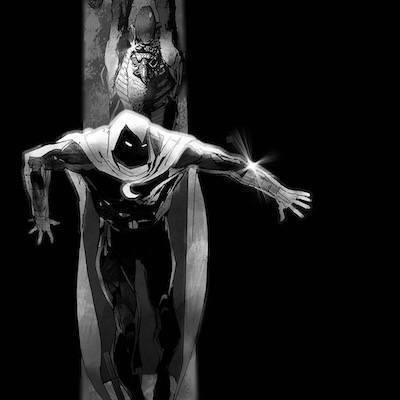 Moon Knight has quietly become one of Marvel’s most underrated titles in the past few years since the character’s relaunch by Warren Ellis in 2014. Since then the book has become a look at mental illness and how it not only affects Marc Spector but those around him. I’ve always been a huge fan of Marvel’s knockoff Batman but I have to admit, Moon Knight has never had a rogues gallery worthy of the character. 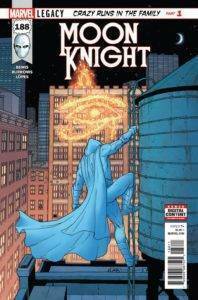 Writer Max Bemis is correcting that with his first issue introducing readers to a new Moon Knight nemesis with a similar background of mental illness. In fact, outside of a dream sequence, Spector isn’t even in this issue, but that wasn’t a negative. Bemis uses this first Legacy issue to flesh out Moon Knight’s new enemy with an excellent story told from the point of view of a psychologist obsessed with Spector’s case. Jacen Burrows has come a long way since his days at Avatar, and has bloomed into an amazing artist that masterfully uses space in his panels to convey real emotion, loneliness, and terror. There is a stunning dream sequence featuring a horde of mummies that blew me away. Moon Knight seems to be experiencing a renaissance and I’m really excited to see how this new villain moves the story forward.